Publications are posted most recent first. -Serge Cipko, Starving Ukraine: the Holodomor and Canada’s Response, Regina: University of Regina Press, 2017. -Fabian Klose and Mirjam Thulin, eds., Humanity: A History of European Concepts in Practice From the Sixteenth Century to the Present, Goettingen: Vandenhoeck & Ruprecht, 2016. -David C. Engerman, “Development Politics and the Cold War,” Diplomatic History 41, no. 1 (January 2016): 1-19. -Christina Bennett, Matthew Foley, and Hanna B. Krebs, eds., Learning from the Past to Shape the Future: Lessons from the History of Humanitarian Action in Africa, London: Humanitarian Policy Group, 2016. -David McGee and Rian Manson, “Canada, Communism, and the Colombo Plan,” in Objects in Motion: Globalizing Technology, edited by Nina Mollers and Bryan Dewalt (Washington, DC: Smithsonian Institution Scholarly Press, 2016), 46-64. 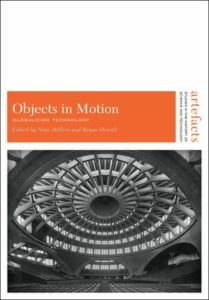 Click the book cover to view the chapter pdf (used with the permission of the authors). -Laura Madokoro, Elusive Refuge: Chinese Migrants in the Cold War, Cambridge: Harvard University Press, 2016. -Ann De Shalit and Emily van der Muelen, “Critical Perspectives on Canadian Anti-Trafficking Discourse,” Atlantis. Critical Studies in Gender, Culture, & Social Justice 37, no. 2 (2016): 2-7. -Caroline Shaw, Britannia’s Embrace: Modern Humanitarianism and the Imperial Origins of Refugee Relief, Oxford: Oxford University Press, 2016. -Giovanni Cavagnini, “Une Diplomatie Charitable? Leon XIII, la France et les soldats italiens prisonniers en Ethiopie (1896),” Relations Internationales no. 166 (2016): 37-52. -Marie-Luce Desgrandchamps, “Soutien militaire et aide humanitaire. Les ambiguïtés de la France au Biafra,” Relations Internationales no. 165 (2016): 81-96. -Tehila Sasson, “From Empire to Humanity: The Imperial Origins of International Humanitarianism and the Russian Famine of 1921-22,” Journal of British Studies 55 (July 2016): 519–537. -Johannes Paulmann, ed. 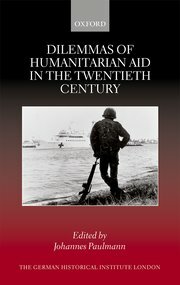 Dilemmas of Humanitarian Aid in the Twentieth Century, Oxford: Oxford University Press, 2016. -Sarah Glassford. 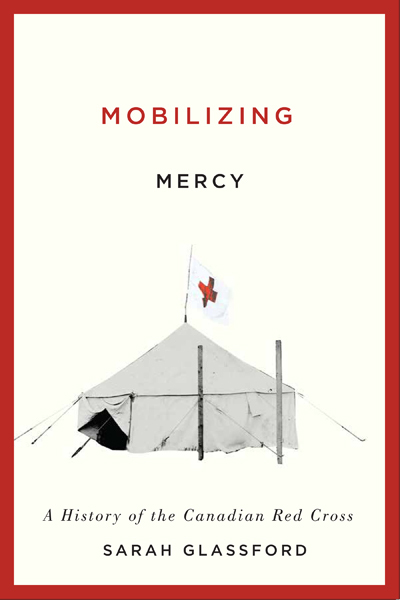 Mobilizing Mercy: a History of the Canadian Red Cross. Montreal: McGill-Queen’s University Press, 2016. -Kevin O’Sullivan, Matthew Hilton, and Juliano Fiori, “Humanitarianisms in Context,” European Review of History, published 16 March 2016. -Eleanor Davey. 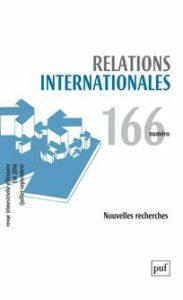 Idealism Beyond Borders: The French Revolutionary Left and the Rise of Humanitarianism 1954-1988. Cambridge: Cambridge University Press, 2016. -Heide Fehrenbach and Davide Rodogno, eds. Humanitarian Photography: a History. 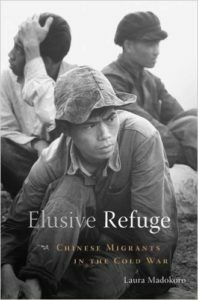 Cambridge: Cambridge University Press, 2015. –Kevin O’Sullivan. “The Search for Justice: NGOs in Britain and Ireland and the New International Economic Order, 1968–82,” Humanity: An International Journal of Human Rights, Humanitarianism, and Development 6.1 (2015): 173-187. -Emily Baughan’s blog on “Humanitarian impartiality, anti-austerity and the political turn of NGOs“, 12 March 2015, History and Policy. -Charles Keidan, “Why Philanthropy Merits scholarly Study“, Times Higher Education, 23 October 2014. –Arua Oko Omaka (McMaster), “Humanitarian Action: The Joint Church Aid and Health Care Intervention in the Nigeria-Biafra War, 1967–1970,” Canadian Journal of History/Annales d’histoire canadienne, 49, 3, 2014 and “The Forgotten Victims: Ethnic Minorities in the Nigeria-Biafra War, 1967-1970”Journal of Retracing Africa: Vol. 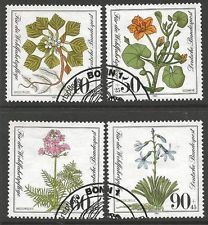 1, Issue 1 (2014): 25-40. –Une Histoire d’humanité, 14 videos regarding the history of the Red Cross, 2014 [en Français]. -“Humanitarian encounters: Biafra, NGOs and imaginings of the Third World in Britain and Ireland,” Journal of Genocide Research, Volume 16, Issue 2-3, 2014. Special double issue: The Nigeria-Biafra war, 1967–1970: postcolonial conflict and the question of genocide. –“Responsibility, legitimacy, morality: Chinese humanitarianism in historical perspective” Research reports and studies, sept. 2014, ODI. –A Social History of Student Volunteering: Britain and Beyond by Georgina Brewis, 2014 by Palgrave Macmillan. -Special issue on Ideas, Practices and Histories of Humanitarianism, Journal of Modern European History, 2014. -Sarah Glassford, “Practical Patriotism: How the Canadian Junior Red Cross and Its Child Members Met the Challenge of the Second World War,” Journal of the History of Childhood and Youth 7, 2 (spring 2014): 219-242. -Julia Irwin, Making the World a Safer Place. The American Red Cross and a Nation’s Humanitarian Awakening, 2013. -Will Tait, “Bureaucracy Meets Theology: The Canadian United Church in Interwar Korea”, Resilient Japan: Papers presented at the 24th Annual Conference of the Japan Studies Association of Canada, 2013. 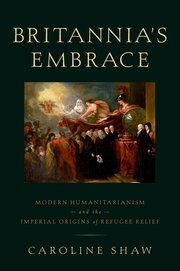 -Special issue on “Humanitarianism and Empire,” Journal of Imperial and Commonwealth Studies, April 2012. -Dominique Marshall with Julia Sterparn, “Oxfam Aid to Canada’s First Nations, 1962–1975: Eating Lynx, Starving for Jobs, and Flying a Talking Bird,” Journal of the Canadian Historical Association, Vol. 22, no. 2, 2012, pp. 298-343.